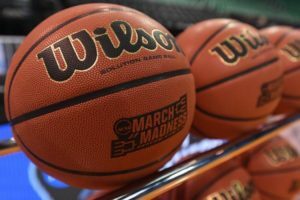 You might be surprised to know that College Basketball is becoming one of the most popular sports to bet on due to the sheer number of games involved. You can be in heaven involved from mid-November all the way through March Madness. So many options, so many teams but the money-making potential is there if you are willing to do some research into the teams. What are Some of the Factor that is Important? Home Court advantage is a huge part of college basketball. We are talking about college kids and if you are playing in a hostile environment on the road that affects the psyche of the players. If you are playing in front of a home crowd that is adoring your every move on the court, you feel better about what you are doing. Teams that are great at home might not be as good away from home, so remember that before you go and bet on one of the top teams in the nation away from their home court. We are not saying always bet the home team, just do some research into how the team responds in whichever environment they are in. 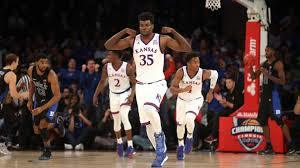 The best rebounding teams in the country more often than not come out on top in college basketball games. Remember this, the amount of shots missed in college are greater than in the professional ranks and they can capitalize and turn it into points and head towards a victory. Why does this matter? 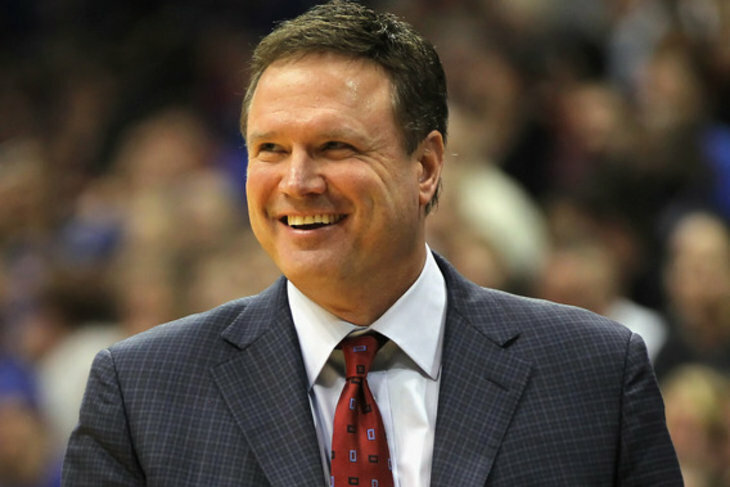 There are three different seasons within the season in college basketball for the bettor to research. Those three are non-conference, conference and postseason. When preparing yourself for the non-conference part you have to come to realize that good teams often schedule lesser teams to have an easier schedule to build confidence and allow players the time to understand the play of their teammates. It also benefits their resume for postseason selection. In the conference play, we find the betting becomes a bit easier to do as these teams are very familiar with each other and outcomes can be predicted with more ease. However, when reading the schedule look for a few trap games and sometimes teams will have a letdown before the play a good heavyweight team next. The postseason play finds good teams playing good teams almost every time. Look at the talent level each team possesses and how they fared early in the season against quality opponents. You would think this is a given and easy part of your research. However, you may get bogged down here as some underdog teams playing on a big stag can translate into motivation to bring down the big dogs. The reverse can happen as better teams may dismiss their opponent as a slouch and get upended on the hardwood. Keep this in mind when betting on basketball games in November and December. The possibilities are endless as there are many games each night and throughout the week. Find the ones that you feel can bring value to your bet. The sports books can slip up in college basketball with so many games and that is where you can make a haul. If you see a college basketball game you would like to bet on and the line looks soft, then bet on it. Look at the tempo of both teams as well. If a team plays a very up-tempo game with a lot of run and gun against a team that is not able to keep up because they play more of a half court set and tries to move the ball around then something will have to give. Look at past times this has occurred for each team and who was more successful in getting the other team to play their type of game if a basketball team has to play out of character more times than not they will not be successful in defeating the other team. It’s ok to pass on a college game. If you don’t feel comfortable a game then don’t do it. Maybe it’s two big name teams squaring off and the action is heavy but you just don’t feel right about it. Pass on it. Enhance your chance of success but having the ability to find the games that can make you money and leave the others alone. You control your attention tor choices. There is not much attention given to early season college basketball games as many good teams are scheduling teams they can beat and use it as a practice for the conference schedule and postseason. Also, they have competition in the betting world with the NFL in mid-season, college football talking bowl games and Heisman candidates. The NBA has begun along with the NHL at full throttle. 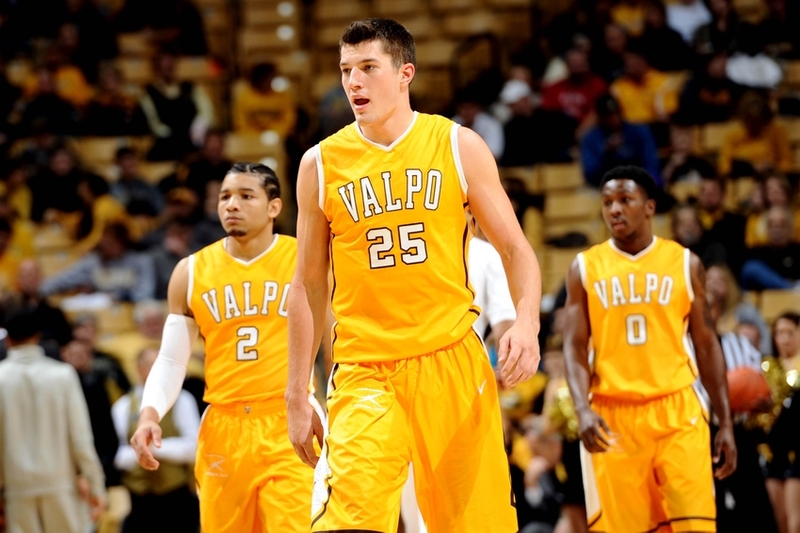 Many veteran bettors don’t think about betting college basketball until January gets here. What is happening is they are missing out on making early season money by not betting the non-conference schedule. Here are some pros and cons to getting involved in the early games. Remember it was stated earlier that little attention is paid to college basketball which translates into more mistakes in making lines. This is especially true for games that get little attention and are sparse in betting. The more action the harder a sports book works to refine the lines to aid them to win money. Games with light action, then, are great for prepared basketball bettors, then, because they are in a position to spot any errors that are made with the lines – much more likely in these games than in heavily bet ones – and exploit them. The lines in games with little action are also slower to move, so you have more time to act on an advantageous spot. It is easier to find a winner on just a few key factors early in the season. Look for the team with many starters returning and they are likely to perform better in the early season. Research injuries and the teams that have a history of bolting out to several non-conference wins. 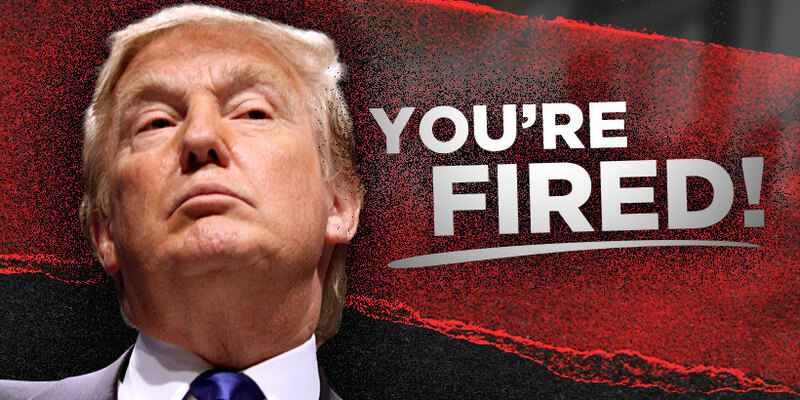 We don’t have a track record. It’s possible the team had to make many changes in personnel in the off-season and now they have to work and getting all cylinders to work together. Every night some of the big dogs are being covered in the media and the others are left out. This means you can’t get the solid information you need to make an informed decision on the wagering of the team. This also makes the players’ motivation dwindle. It’s like a nobody cares statement. 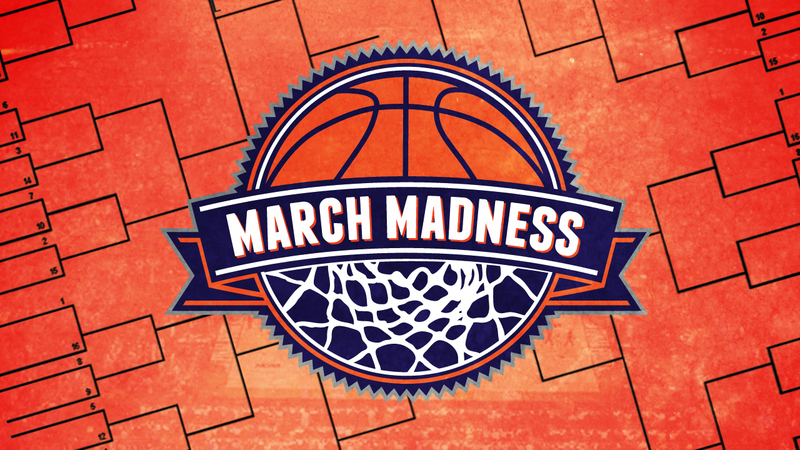 Many teams give maximum effort for their games in January trying to get a bid for March Madness. I really don’t think teams want to lose games but in November it doesn’t have the importance. Many big-time coaches have taken the attitude that they just want to work on things and allow the chips to fall where they may. Do your research. Guessing is not conducive to winning sports bets. 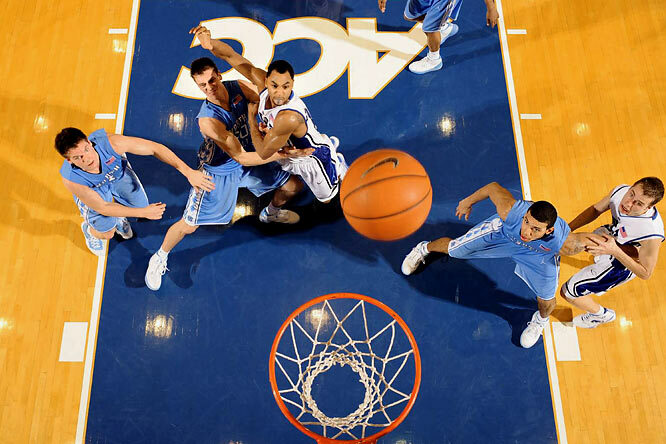 The following are a collection of resources dedicated to college basketball. These all could prove helpful in your quest to make money betting on CBB and March Madness when the time comes. 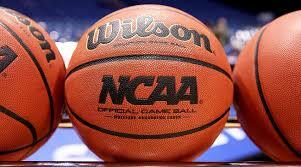 This is our collection of media guide links for many of the college basketball teams.